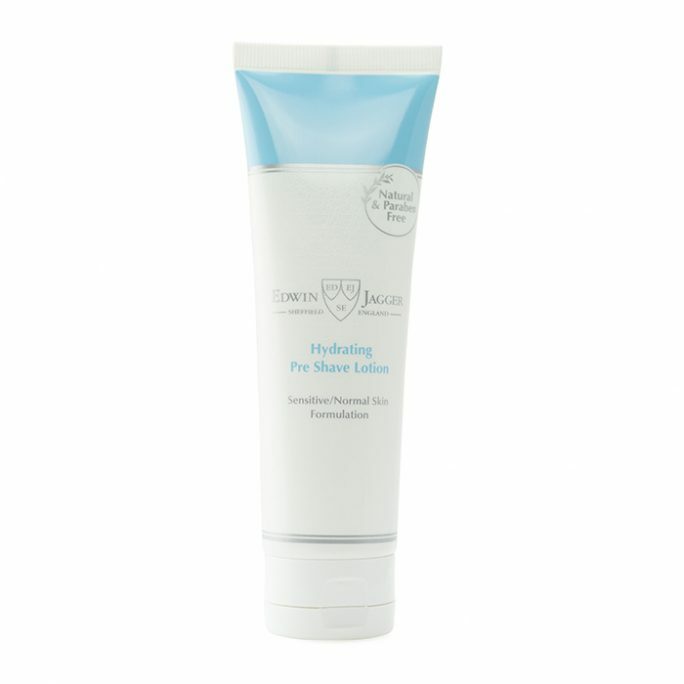 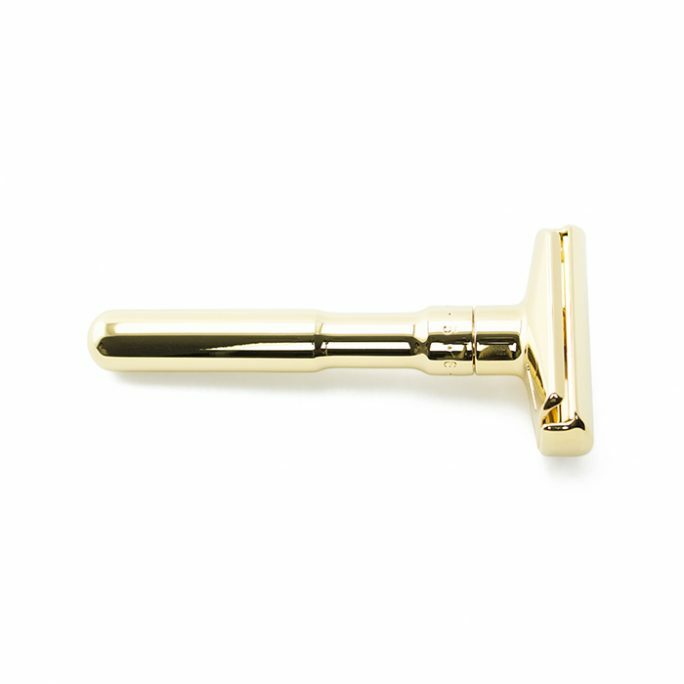 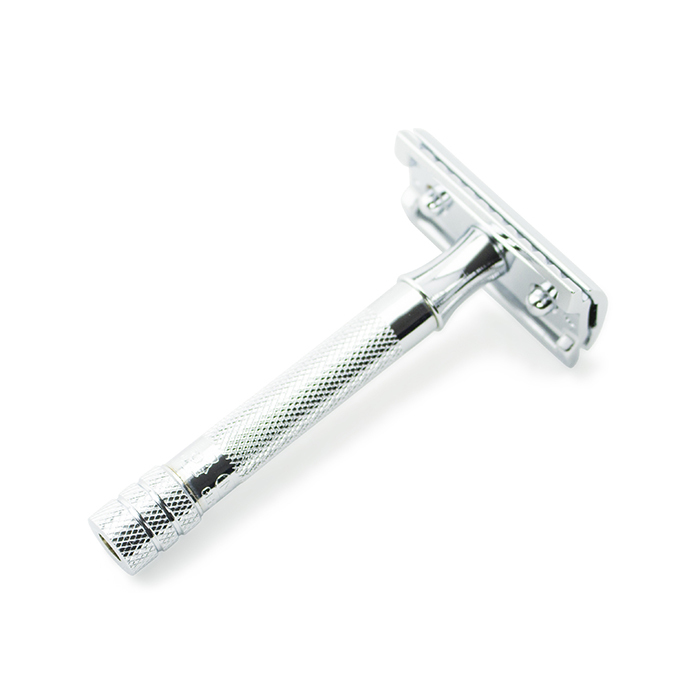 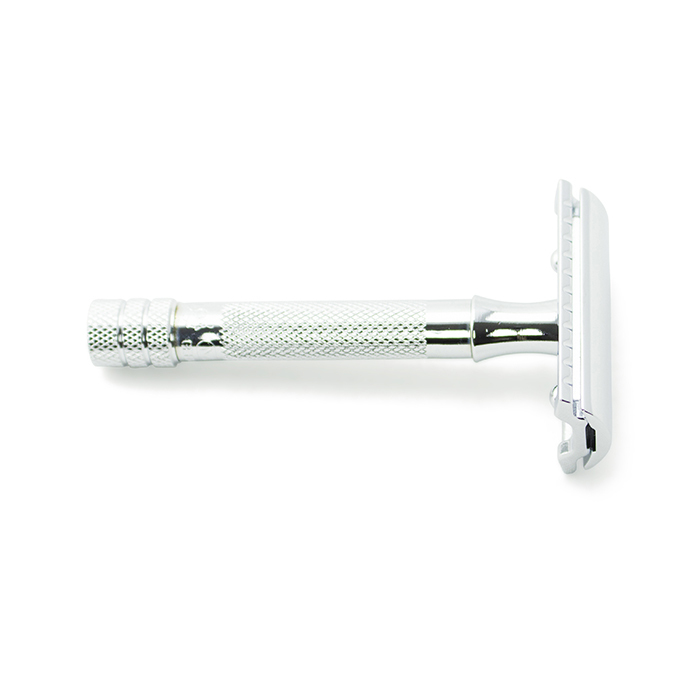 The Merkur Safety Razor Bar is a classic shaving tool which can be used for generations. 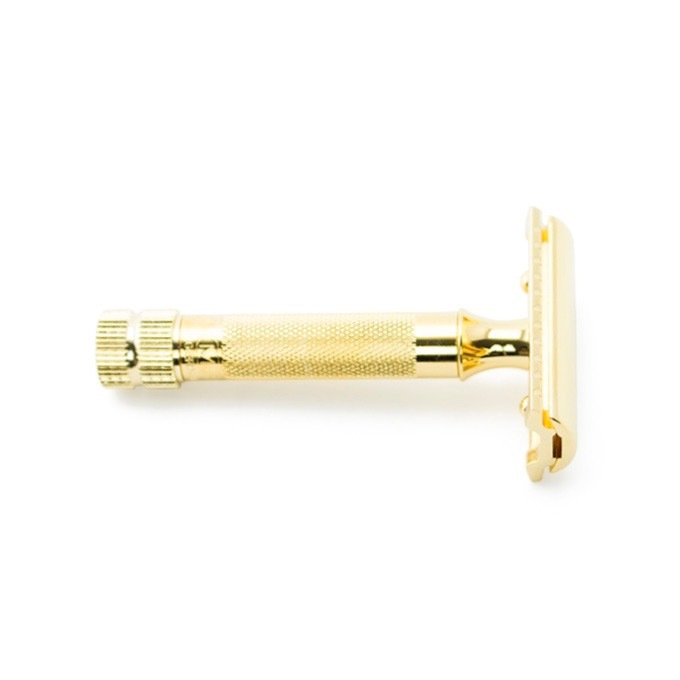 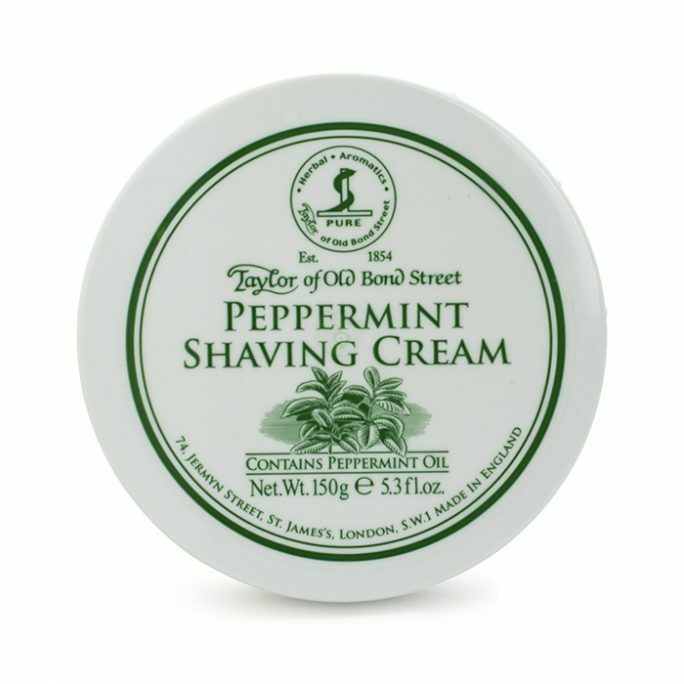 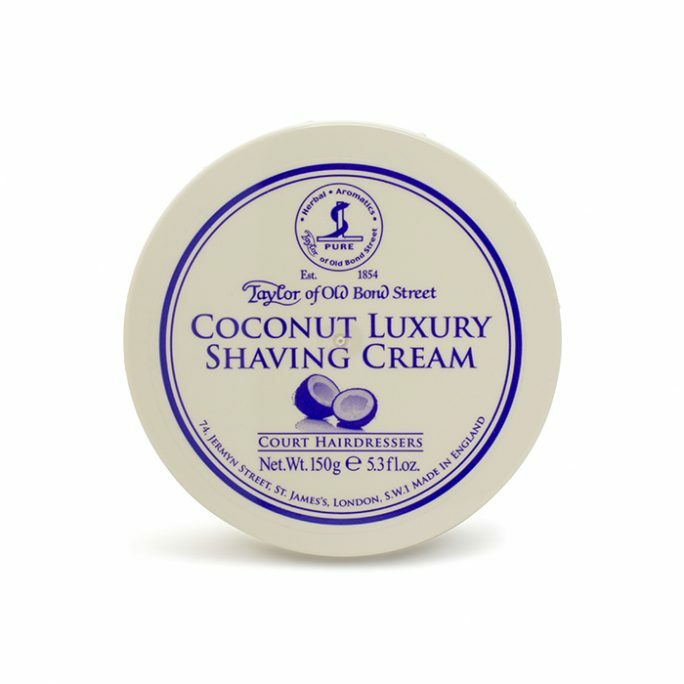 This high quality Safety Razor is crafted from the finest materials Germany could offer and will provide the ultimate wet shaving experience. 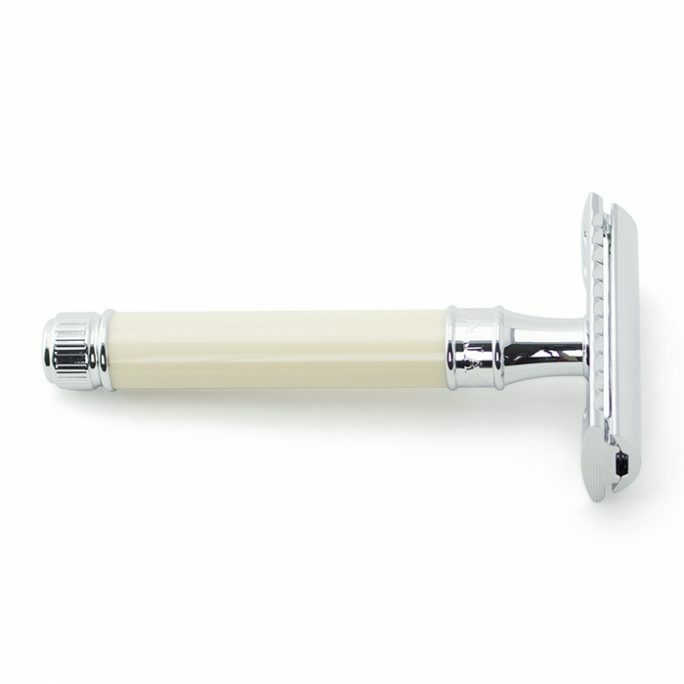 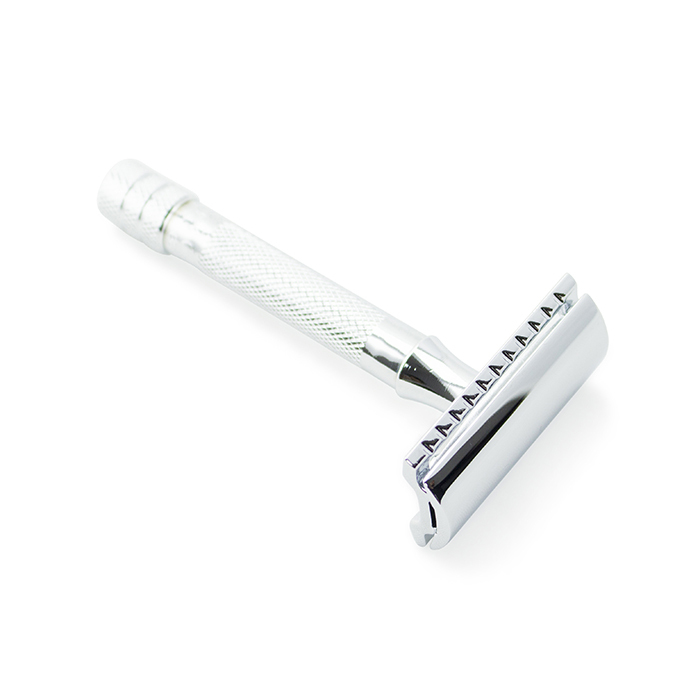 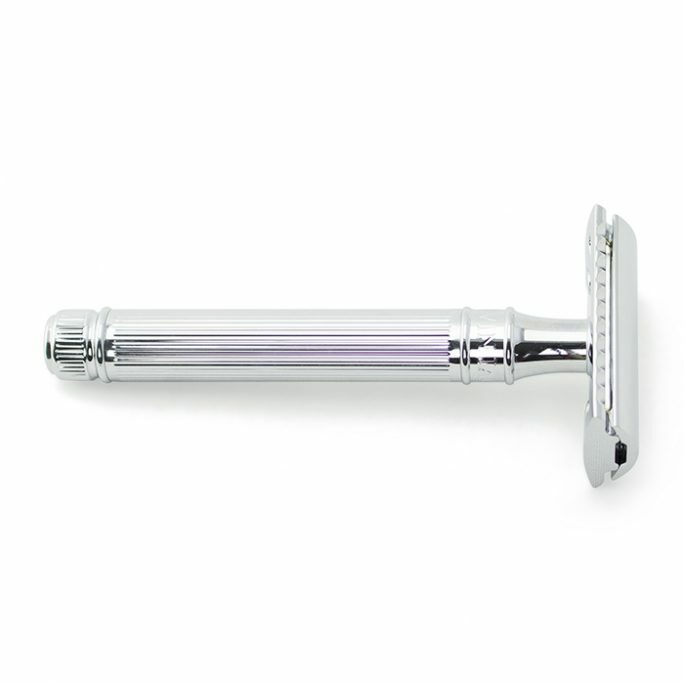 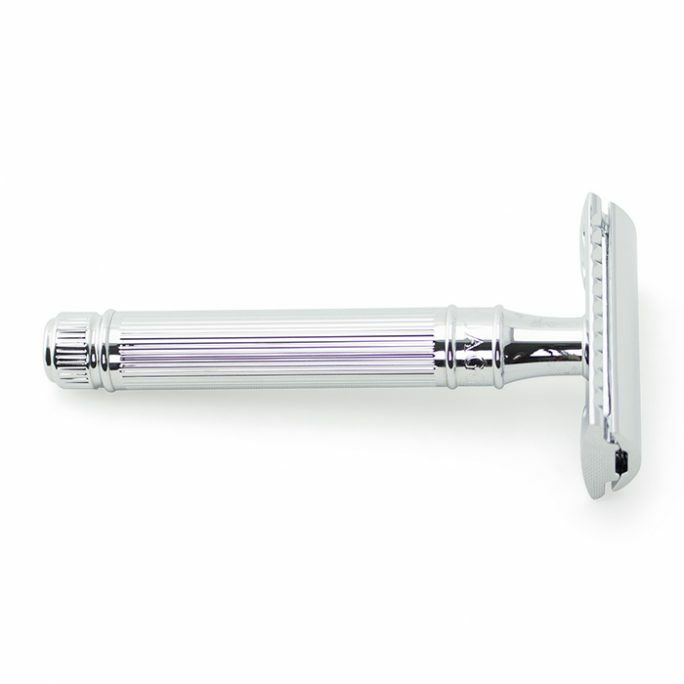 Made for most men who like an average sized handle, this Merkur is a must have for anyone’s collection.